Scott Brown is a painter, but not just an ordinary painter. In an industry with a fair few ‘cowboys’ around, Scott’s work stands out as next level, precise and high quality. With 30 years’ experience in the industry and hundreds of satisfied clients behind him, Scott has earned himself a solid reputation as a professional. He’s a trusted contractor for insurance work, shop fit-outs, retirement homes and residential refurbishments. There are many factors that set Scott apart from other painters. Scott’s not fazed by tricky renovations and fixing up damaged homes, in fact he relishes the complexity this type of work and prefers it to the more straightforward new-build painting jobs. 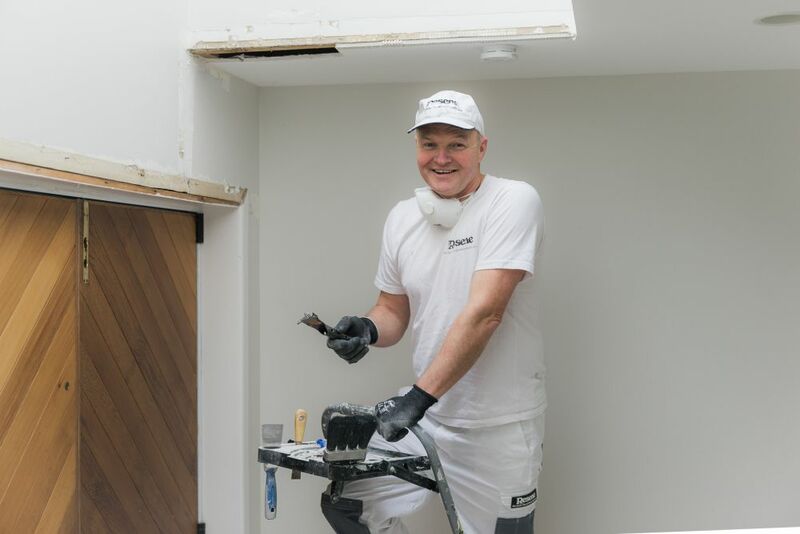 In the busy Auckland construction industry, other painting companies have grown to take on more and more work and bigger crews, but Scott likes to work on-site for all of his clients. He’d rather be on the job with a couple of guys, than manage a large, geographically dispersed crew. He loves working with a small team, to get the job done right. Not only is there a focus on high quality workmanship on the job, Scott has taken steps to raise the level of professionalism behind the scenes. His wife, Liz, came in to administer the business about a year ago and has refined the business processes and streamlined systems. Liz has coordinated the build of a new website and production of business cards. She has fine-tuned the accounting systems which has included working closely with The Accounting Hub on a more regular and in-depth basis. We used to have an accountant who didn’t charge a set price and it went out of control. It makes sense to pay a set monthly amount, and our complimentary annual meeting with Andrew is really, really useful. The Accounting Hub take a genuine interest in our business. Andrew commented on our new website. They’ve invited me along to BNI meetings. Helen is our main contact but someone is always available to discuss any issues, whether it’s GST or Fringe Benefit Tax. 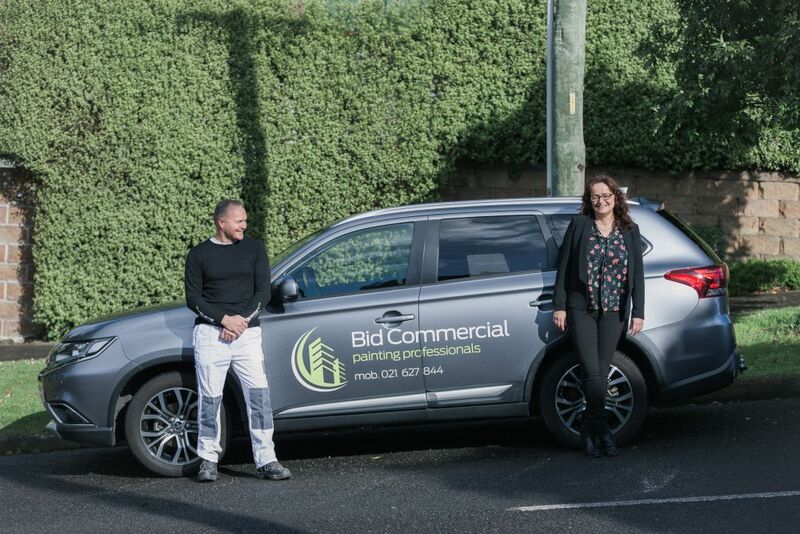 The team at The Accounting Hub thoroughly enjoy working with businesses like Bid Decorators. We understand and appreciate their attention to detail and their focus on quality. We wish Liz and Scott all the best in the ongoing success of their business.